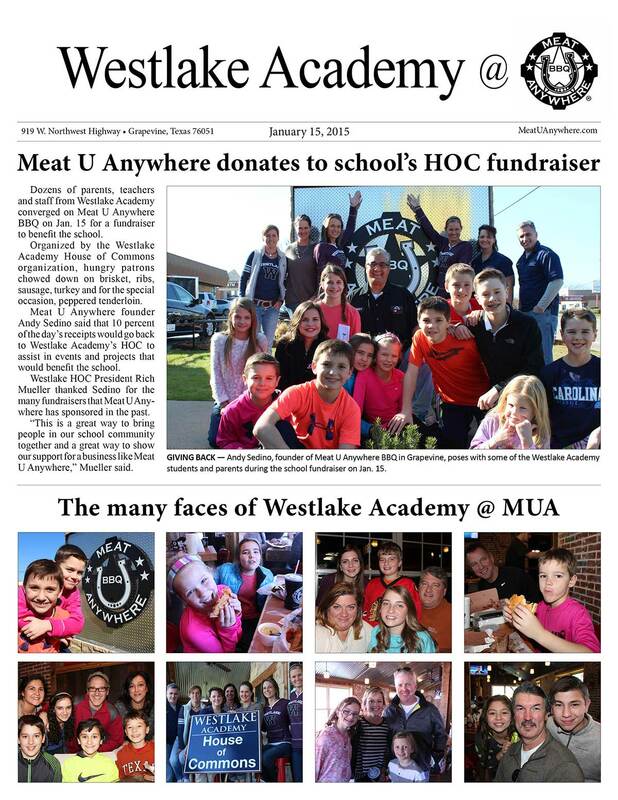 Dozens of parents, teachers and staff from Westlake Academy converged on Meat U Anywhere BBQ on Jan. 15 for a fundraiser to benefit the school. 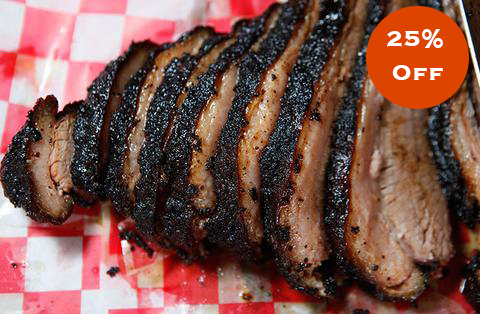 To read a mobile-friendly version of this page, click here. Mon-Sat	6 a.m. to 8:30 p.m.
Sun	6 a.m. to 3 p.m.